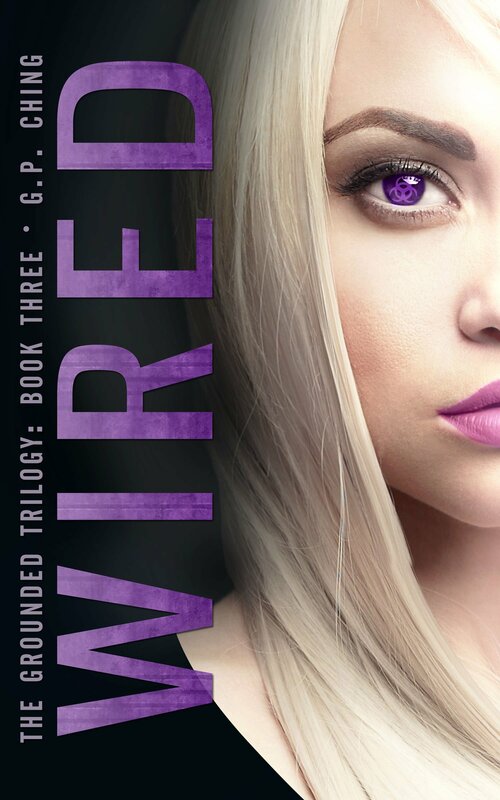 Sometime in spring or early summer I picked up the first book in the Grounded Trilogy on a lark as a free BookBub download. 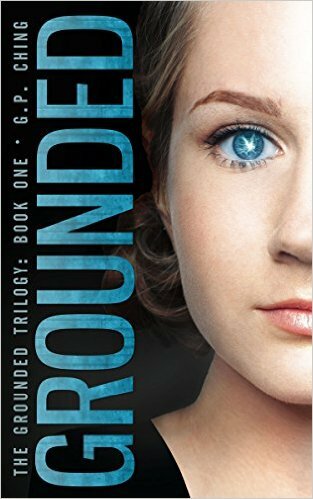 Last week I rediscovered Grounded on my Kindle and gave it a try. Five days later, I have finished not only Grounded, but I purchased Charged and Wired and devoured all them too! (Shhhh…don’t tell, but I finished the last chapter today in Sunday school!) Now I am writing up a quick review that will jump in line and post tomorrow. This is Young Adult Amish dystopian science fiction. Wait…what? Yes, it’s the most bizarre blend of genres I’ve ever seen. It’s also the best series I’ve read this year. Lydia Troyer grew up in the Amish community hidden behind the wall near the nuclear reactor that the outside world feared. 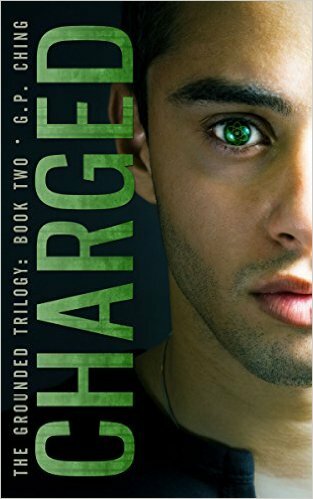 Until her first experience with electricity set her on a path to discover what she really was…the product of an experiment that gave electro kinetic powers to humans. Her unusual abilities make her an unwilling pawn in the conflict between the despotic Green Republic and those instigating revolution and land her in plenty of danger. This is a wild blend of adventure, sci-fi, and romance. Twists, turns, lots of action and imagination…this one has it all. According to the author’s end notes, the series explores the role and influence of conservative groups within wider society and contrasts the desire to do good with the corrupting element of power. As a conservative Christian in a increasingly secular society, I resonated greatly with the protagonist, who struggles to keep her faith when she is forced into situations that compromise her beliefs. I also appreciated the positive spin her point of view lends to unborn life, adoption, and human life. The book also addresses other notable themes such as forgiveness, sacrifice, and freedom. It even touches on the morality of animals as food, and profits made off mandated green legislation. This isn’t a religious book by any means, however. It’s just an extremely compelling context and an oversized adventure. Mom warning: there is a smattering of language. And while the romance is chaste (Lydia and Korwin wait for marriage), encounters between them certainly heat up at times. But even their attraction is unique. Physical contact recharges their electrical energy and prompts the healing of their frequent war injuries. What a great twist! In conclusion, the Grounded trilogy gets my highest rating. I’d give it the go-ahead for readers 14+. I love Amish books, but an Amish dystopian science fiction book does grab my interest. I enjoyed reading your review — it sounds like the protagonist’s values are tested.